Thanks again for choosing to do business with us! Our business ‘works’ because of people like you. Good business relationships and word-of-mouth is very important to our team, and to all of our families. Did you know that 81% of the population respects online reviews as much as they respect personal recommendations? 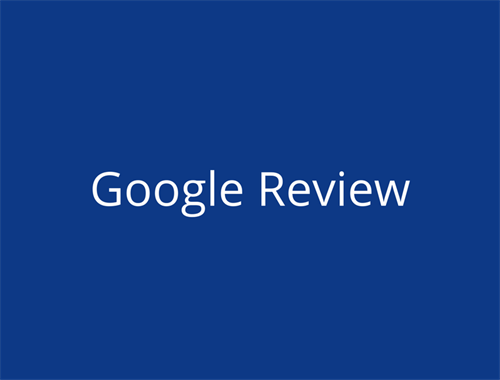 If you enjoyed the experience working with us, or if one of us went “above and beyond” the call of duty, would you be willing to give a quick review? Here’s how you can help. A Google review (if you have a gmail account). 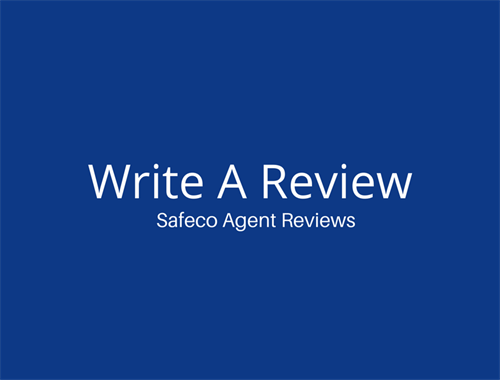 Write a Review via Safeco Agent Reviews. We sincerely appreciate your business, and your time. And, of course, if there is anything you’d like to discuss about your experience that wasn’t up to your standards, please call us right away so we can address it personally.